Gameweek 25 was dominated by midfielders and defenders, with strikers playing no more than a cameo role in the biggest show on the planet. Sadio Mane (16) and Mr. Consistent Alexis Sanchez (15) were the pick among the players as fantasy managers scored big numbers with the usual suspects shining. 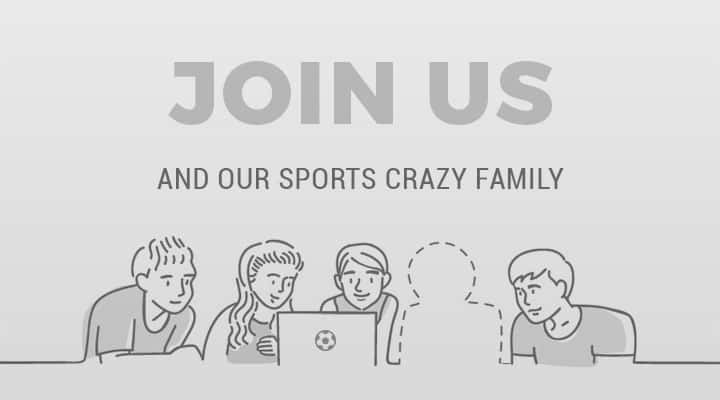 The big game between Liverpool and Tottenham Hotspur ended with the home side producing their best performance of the year that was reminiscent of the Liverpool that captured the imagination of fans earlier in the season winning the game 2-0. The scoreline was exactly the same at the Emirates and Old Trafford as Arsenal and Manchester United saw off the challenges from Hull and Watford to keep the fight for the top-four well and truly open. Following their win at Bournemouth, Manchester City overtook Spurs to go eight points behind leaders Chelsea, who were held to a draw by the ever-resolute Burnley. However, It wasn't just the midfielders who hogged the limelight with Alfie Mawson (15), Martin Olsson (14) and Ryan Bertrand (14) providing managers with new options ahead of the business end of the season. Gameweek 26 is the first time that there will be teams missing from the lineup of fixtures and Manchester United and Southampton prepare to fight it out for the first piece of silverware of the season. In the league, however, managers have a great chance to set their teams ready for the upcoming round of fixtures with some mouthwatering ties coming up. 1. 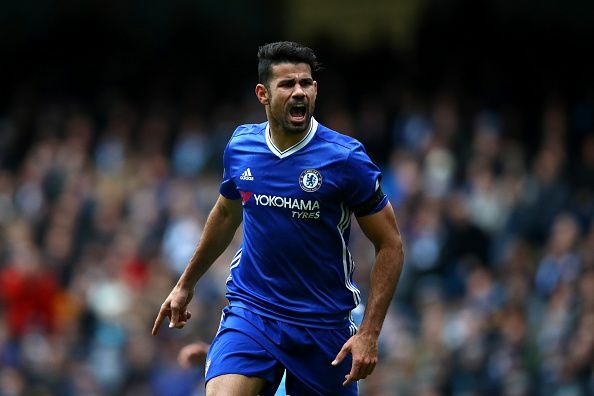 Diego Costa (10.6) : The absence of Zlatan Ibrahimovic and the fact that Chelsea will face Swansea City at home is enough to get Costa the nod for these rounds of fixtures. The Spaniard has fallen two goals behind Alexis Sanchez in the golden boot race and with the Chilean missing this gameweek, it is an ideal time to put some pressure on the Arsenal man. 2. Romelu Lukaku (9.9) : When you entertain Sunderland at home and have the league's second-highest goalscorer in your team, this buy is an absolute no-brainer. Sunderland have conceded the third highest number of goals in the league and, like Costa, Lukaku will be itching to get past Sanchez in the golden boot race. 3. Harry Kane (11.2) : The Englishman has been one of the most inconsistent players in the league so far. While he cannot be blamed for Spurs' lack of goals against Liverpool, his erratic form would be a cause for concern for Mauricio Pochettino. However, his hat-trick against Fulham in the FA Cup has earned him a place in our starting 11. 4. Matt Phillips (5.8) : After reaching the runners-up spot in the assists table, Matt Phillips went off the boil coming back empty-handed in the last five games. However, as West Brom prepare to host a Bournemouth side, who are on a wretched run of form, it might just be the game when Phillps decides to come back to life. 5. Sadio Mane (9.3) : How much difference can one man make to a team? Liverpool struggled to created chances let alone score goals when the Senegalese was away for the African Cup of Nations. 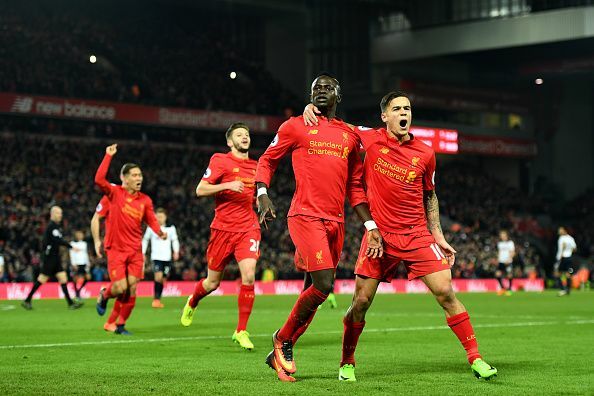 It took Mane just 16 minutes to open the scoring for Liverpool and bring back memories from the earlier part of the season. Watching how Liverpool easily brushed aside Spurs, the Kop would be well within their rights to start dreaming of at least European football for next season. 6. Eden Hazard (10.2) : In a gameweek when United, City and Arsenal are missing, the onus has to be on one of the biggest stars of the league. Even though the Belgian hasn't been able to recreate the magic we saw under Mourinho, he still is one of the most effective players in the league. He has already scored 10 goals this season and with a Swansea defence up next, betting on him might not be the worst option. 7. Gylfi Sigurdsson (7.4) : Every week we wait for Paul Clement's new signing buzz to wear off and every week Swansea City come up with the goods. They have won five of the last seven games under the Frenchman and it is the Iceland international who has been pulling the strings. Three goals and three assists in the last six games has seen him regain the form that he showed when he initially signed for the Swans in 2012. 8. Andrew Robertson (4.3) : Hull have been struggling for most parts of the season but under Marco Silva they look like a completely different team altogether. They managed to keep both Liverpool and United at bay in recent weeks and with a defensive-minded Burnley up next, Robertson is one of the best signings one can make. At 4.3, he can provide points both as a defender and an attacker. 9. Chris Brunt (5.1) : Listed as a defender, Brunt has been excellent so far this season earning his managers 73 points already. Being a part of Tony Pulis' side means that you always have the chance of a cleansheet and with his ability on a dead ball, in a game, he can get you more than just a cleansheet. 10. 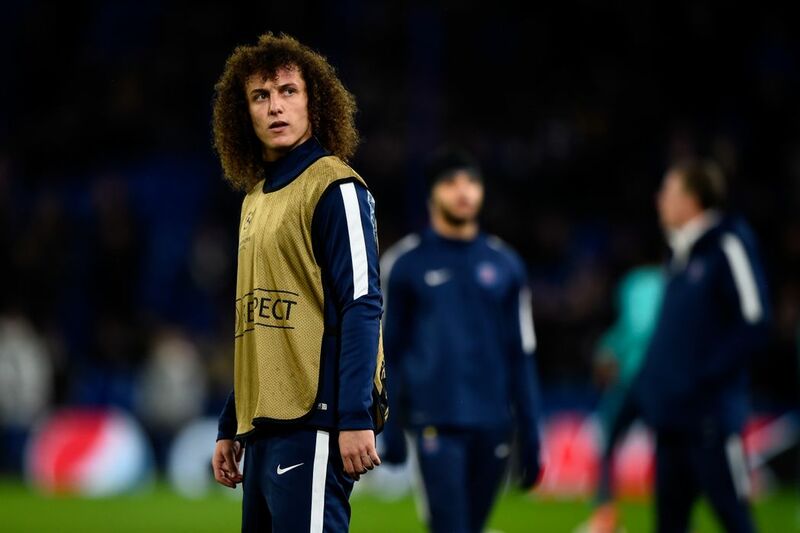 David Luiz (6.2) : Oh, how good has he been since making his way back to Stamford Bridge from PSV? Chelsea's defence has already earnt them the title of Champions elect and it has been down to the efforts of Luiz, Cahill, and Azpilicueta that they find themselves eight points clear at the top of the table. The reasons for his selection are simple - not only is he the cheapest of all the Chelsea defenders, he has the capability of smashing in goals from distance as well. 11. Ben Foster (4.7): While West Brom have kept just five cleansheets this season, two of them have come in the last four games. With a lackluster Bournemouth traveling to the Hawthorns this weekend, Foster get you an easy cleansheet this week. Manuel Lanzini (6.3): The departure of Dmitri Payet has left a huge gap in the West Ham team and all eyes are turned to the young Argentinian. And he hasn't disappointed. With two goals and three assists in his last 5 matches, Lanzini is well worth the 6.3 he is valued at right now. Plus he is in just 1% of the teams around. So if you believe in Slaven Bilic, Lanzini is the man to have in your team. Alfie Mawson (4.5): Had Swansea been playing anybody but Chelsea, Mawson would have been in the starting 11 this week. The tall centre-back has scored three goals in his last six matches and appears to be going from strength to strength in Wales. Last week he was in just under 5000 teams, but the number has doubled in a fortnight. Ben Mee (4.6): The efforts of Ben Mee, Tom Heaton, and Michael Keane have not gone unrewarded as Burnley find themselves third on the home table having conceded just 11 goals in 12 matches. One goal and a couple of assists is what Mee has provided apart from his cleansheets - a very good return for a central defender.